Timi Aguilar is the President and CEO of Aguilar Public Relations, a firm dedicated to creating and executing public affairs strategies that build brands and grassroots campaigns for companies of all sizes. They serve a variety of clients including non-profits, government, small businesses and Fortune 100 companies across the U.S. Throughout her career, Timi has provided strategic counsel to executive leadership and managed high-profile projects and events for investor relations and government affairs for brands such as AT&T, State Farm Insurance, McDonald’s USA and many others. Her work spans from legislative strategies and messaging for grassroots campaigns to coordination of local town hall meetings, press events and communications with the U.S. Administration, members of Congress, state legislators and city government officials across the country. A messaging and media strategist, she advises clients across the U.S. with both local and national media expertise with a focus on crisis communications. She has created branding and media strategies for over twenty years for small businesses and Fortune 100 companies and led corporate communications and public policy initiatives. Her extensive project management and video production experience have led her from producing live press conferences to producing video and film projects in the U.S., Asia Pacific, and Eastern Europe. Understanding the need for strong communities, Timi has built community relationships across Colorado with a heightened focus on Latino outreach on national and local projects impacting Latino Communities. Both her paid and pro-bono work has helped build relationships with regional and national organizations to help connect them to philanthropic support and implement community programs. 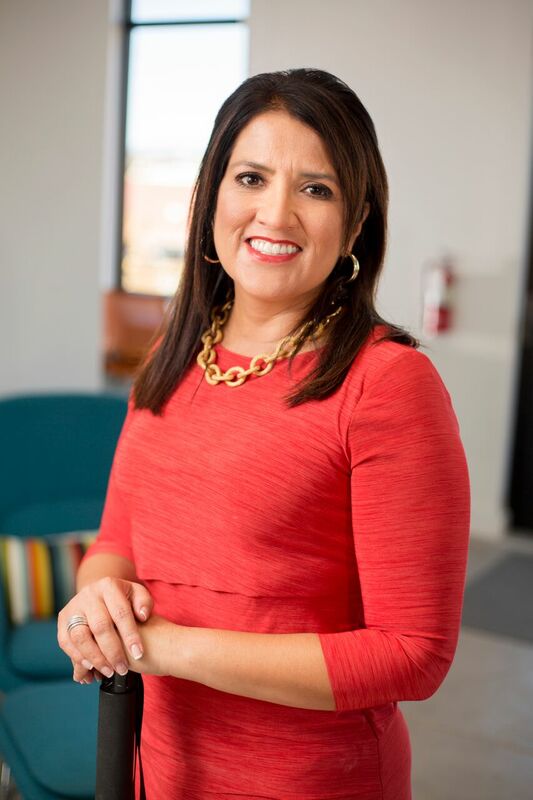 She is one of the Denver Business Journal’s “Outstanding Women in Business” Award recipients for PR/Communications, one of ten national recipients of the Anna Maria Arias Business Award by LATINA Style, and was awarded the Hispanic Lifestyles Award (2015) for business leadership. Timi serves on multiple Colorado non-profit boards such as the Colorado Alzheimer’s Association, the University of Notre Dame’s 2017 inaugural “ND Loyal” Alumni Ambassador Program, as well as the 18th District Judicial Board, appointed by Governor John Hickenlooper. In September 2013, Timi Aguilar was one of three finalists for the Colorado Rockies Adult Leadership award recognizing people who go above and beyond to improve the Hispanic Community. A West Texas native, Timi attended the University of Notre Dame and holds a bachelor’s degree in both Government and Film & Television. She has certificates in entrepreneurship and leadership from The Tuck Business School at Dartmouth, CU Business School of LEEDs and the University of Denver. She resides in the City of Castle Pines, Colorado with her husband Rob Merkle and their three children.